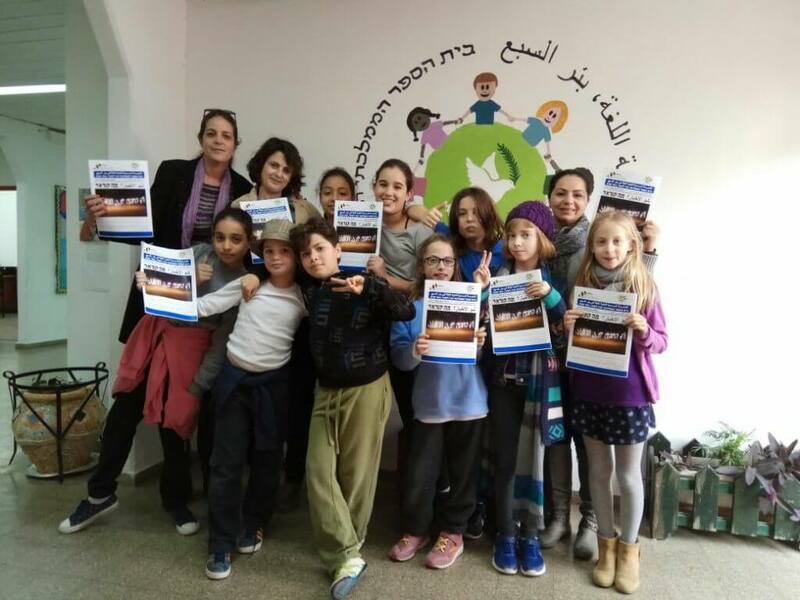 Hagar: Jewish-Arab Education for Equality aims to build an egalitarian civil society in the Negev and in Israel as a whole through our bilingual, integrated schools and model community. We are committed to creating a shared society and more peaceful future in Israel. Hagar operates a private daycare, public pre-k, kindergarten and an elementary school through sixth grade. 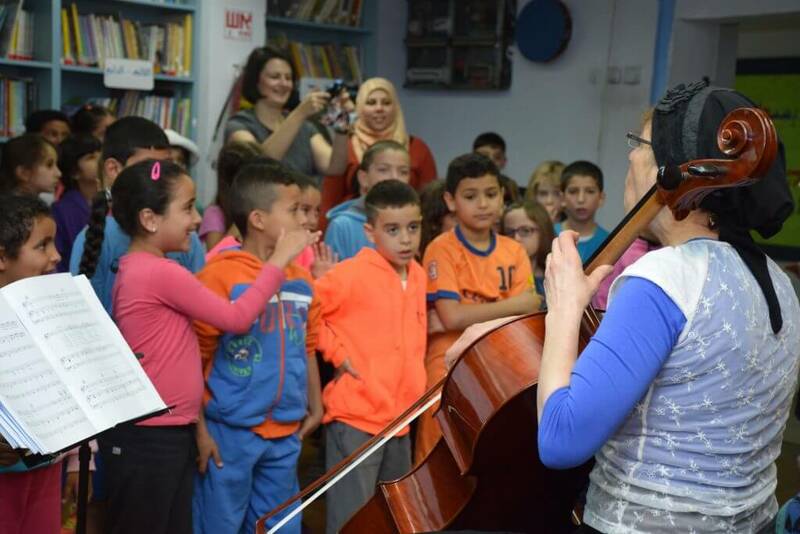 Hagar is the only integrated, bilingual educational institution for Jewish and Arab residents in the South, and one of only a few such institutions in all of Israel. Hagar’s students participate in a progressive learning model, which goes well beyond teaching to standardized tests and instead aims to encompass our students’ whole selves. 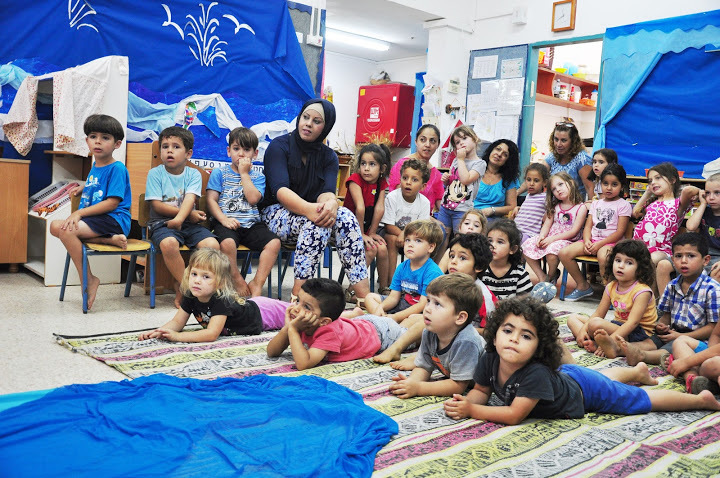 Our pedagogy, taught by our Arabic and Hebrew speaking co-teachers, centers on self-guided exploration, hands-on learning and collaborative projects. As a public school, Hagar works to adapt the Ministry of Education’s curriculum and standards to fit our model, which is one that facilitates bilingualism and multiculturalism.